Alex and his crew repaired our interlocking. Project was done in a timely manner. Every day they left work site nice and clean. Would definitely recommend them for any landscaping needs! Thanks, Andrew! It was a pleasure working for you! 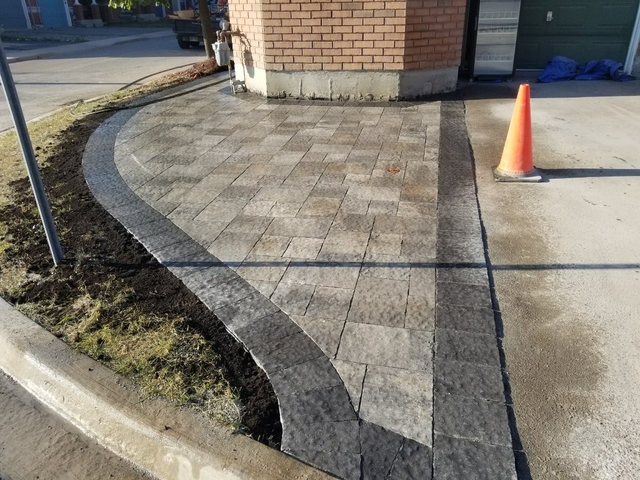 I was totally satisfied with the job done by Alterra Landscaping. 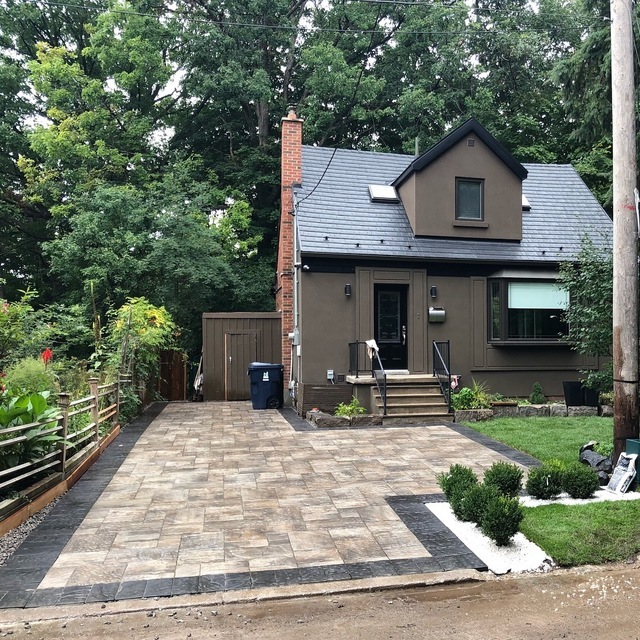 Everything was completed on time, the price was reasonable. Also, during the job there was no mess. After each work day, they cleaned up my property. On top of that Alex, the owner, was very helpful with some advices like designing the backyard and choosing the material. The whole team was professional and friendly. 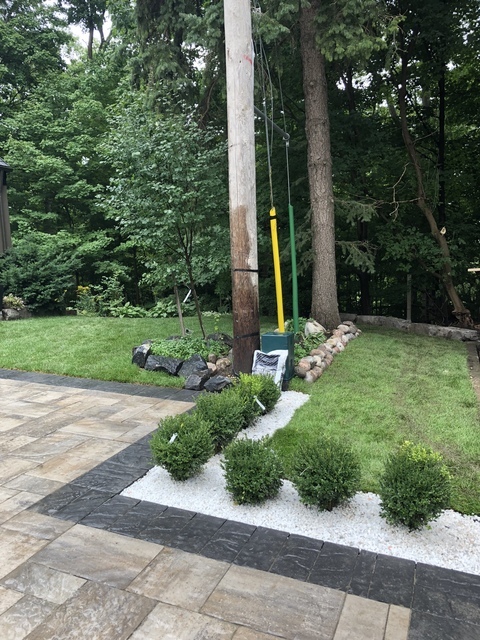 All in all, I had fantastic experience with Alterra Landscaping. 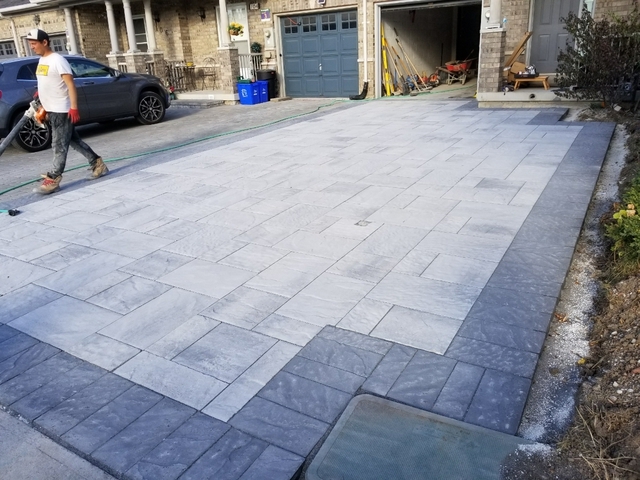 At the present time I have beautiful and stable interlocking patio on my backyard. Recommend! Thank you, Constantine, for your valuable review. it was a pleasure working for you! 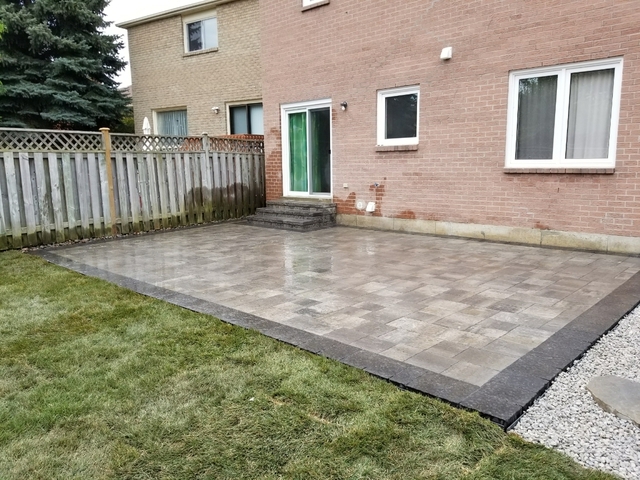 Alterra Landscaping was suggested to me by a friend, when I decided to renovate my backyard patio and fence. Aleksandr is a great professional with a knowledgeable team. He came on time for the estimate, explained everything in a detailed manner and provided me with details about cost in the same evening. I liked that Aleksandr suggested good quality stones with reasonable price. I would highly recommend Alterra Landscaping. Thank you, Anastasia! We hope to do more work for you in the future! Alex and his crew we're amazing, very professional, quick and a job well done. High quality work and a great price. Thank you! it was a pleasure to work for you! 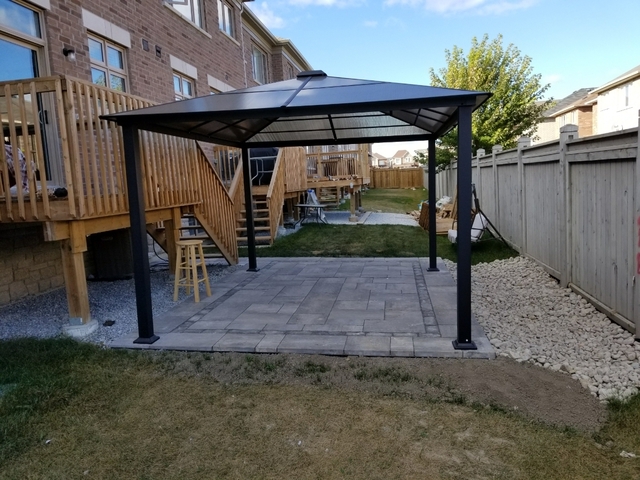 Altera Landscaping has installed a patio on my backyard in September, 2018. I am highly satisfied with a quality of work. Alex and his crew finished this project in a timely manner. I am also impressed that even over the winter there is not even a single crack in the wood boards. I would recommend these guys! I hired Alterra for the full-scale landscape of my home. I was very impressed with how efficient the company. There was no slacking and everything was very tidy and organized. They’ve earned my referral! Thank you, Mike! it was a pleasure to work for you! 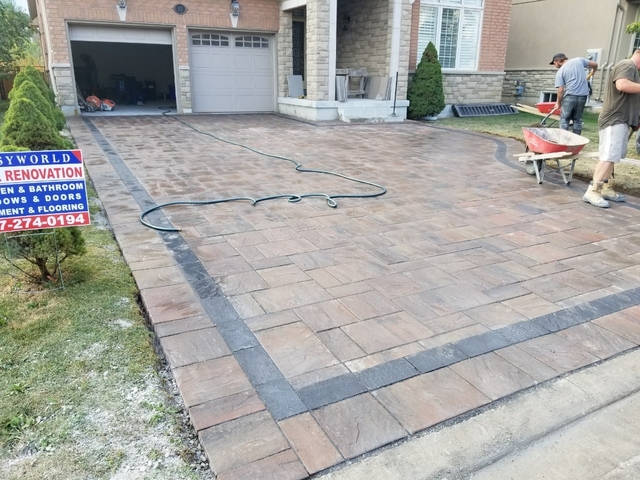 Alterra Landscaping is a construction company, which specializes in landscaping services for private clients as well as businesses. 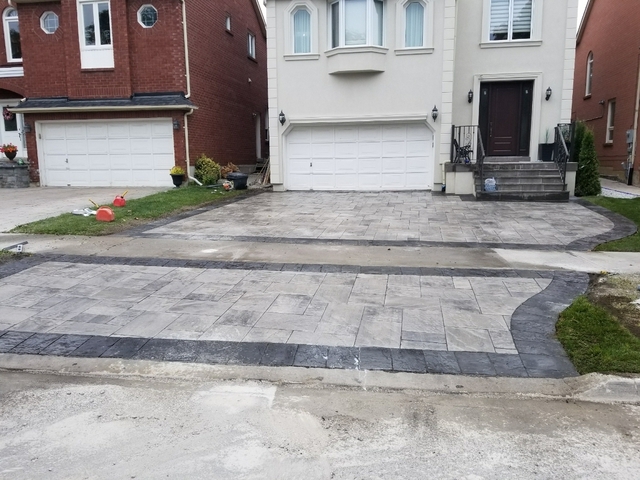 Alterra Landscaping offers a number of services within Toronto and Greater Toronto Area including interlocking driveways, patios, fences and decks. 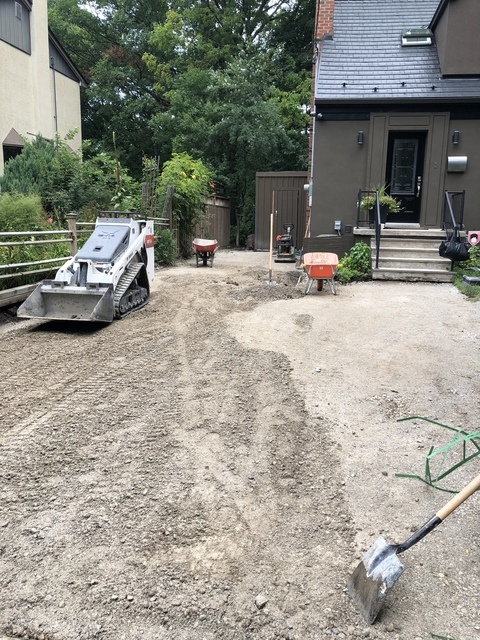 Alterra Landscaping team consists of highly trained professionals with years of experience in landscaping field to deliver high standard of work in a timely manner. 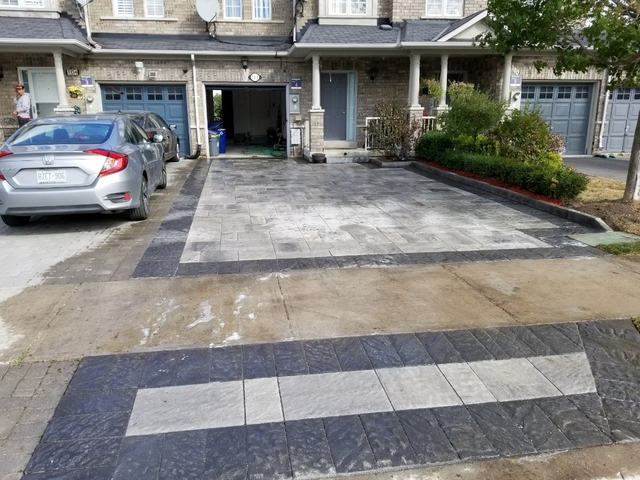 Alterra Landscaping has hundreds of satisfied clients and this is the best compliment for us, it outlines high quality of our service at a reasonable price.